I await its complete opening, faithfully. 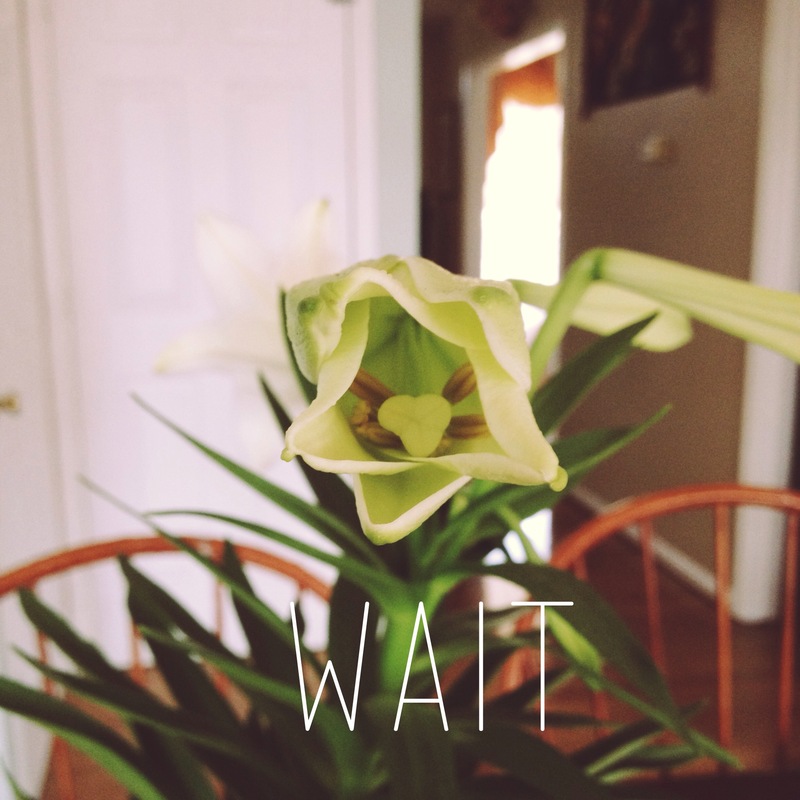 like I wait for this pure white lily to bloom. just like the surety of the rising sun.